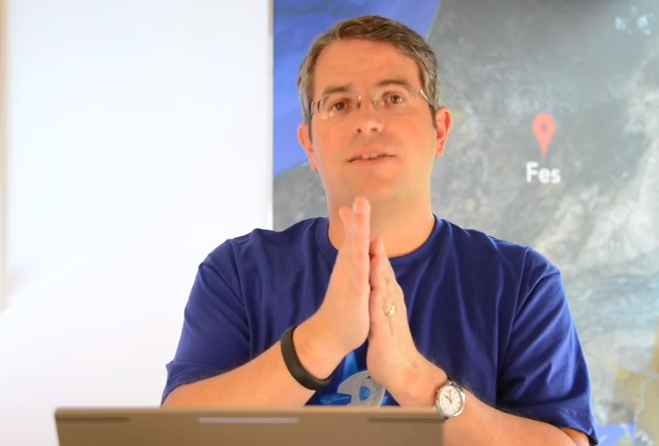 It’s that time of the week, once again, to cover some of the questions posed to Google engineer, Matt Cutts, and the answers he gave to budding SEO experts just like yourself. So sit back, relax, and learn something! First up, a user wanted to know if their site was down for a day, if it would have a negative impact on their search engine rankings and SEO. Cutts explained that if the site is only down for a short period of time, it shouldn’t make that much of a difference. Getting a Googlebot notification in Webmaster Tools that your site is down isn’t the end of the world and can be remedied so long as the site’s server goes back up fairly quickly. If your site is down a couple of weeks, however, you could run into some problems. Google obviously wants to maintain the integrity of their search results, so they don’t want to lead people to a site that’s down, even if you have every intention of putting it back up. In short, resolving site downtime issues as quickly as possible is your best bet for maintaining your site’s rank. The second SEO question had to do with voice search. The user wanted to know if query syntax has changed much in the light of voice search gaining more prominence. Cutts explained that the query syntax for voice searches is much more natural. People are less likely to use keywords and search operators. They speak as you and I would normally speak and often ask questions in their search queries. He noted that Google is going to try to get better at accommodating for voice search in the future. For instance, when you use the word “and” now in search, your results get narrower because Google knows you’re looking for something specific. But if you use more words in voice search, you’re likely to get more and more results. Google will be working on making it so their search algorithms boil down search queries to get the gist of what you’re talking about. In short, query syntax has definitely changed over the years, not just for voice search, and will continue to do so. You can search by images now, even. Cutts doesn’t anticipate the evolution of search to slow down anytime soon, which means all of us SEO professionals have to continually stay on top of our game!